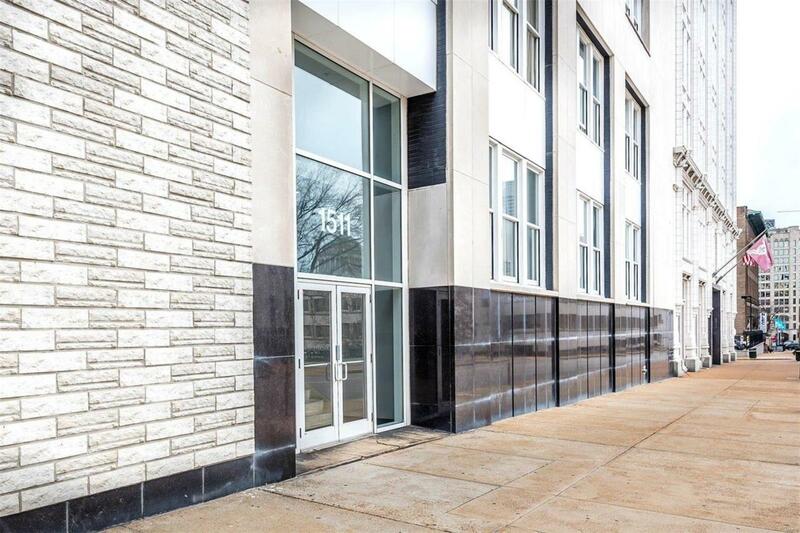 Welcome to unit 608 at 1151 Locust, this property could be your new home! 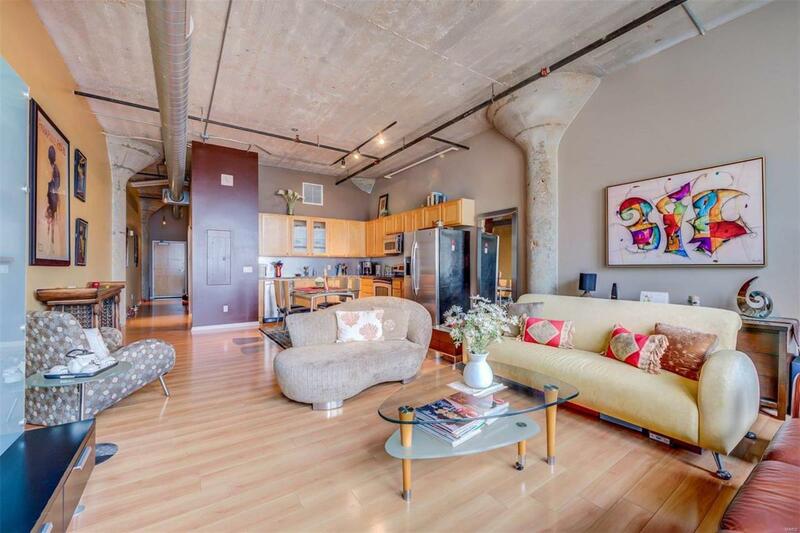 Gorgeous unit with an amazing open floor plan, 14 lofted ceilings, concrete pillars, beautiful flooring, massive windows; luxurious loft with a touch of industrial flair. Granite countertops, custom cabinetry & stainless steel appliances. Full bath has double vanity with soaking tub and shower. Spacious closets throughout, over 12 master closet. In-unit laundry! One owned parking space in the covered garage area. Secured building. 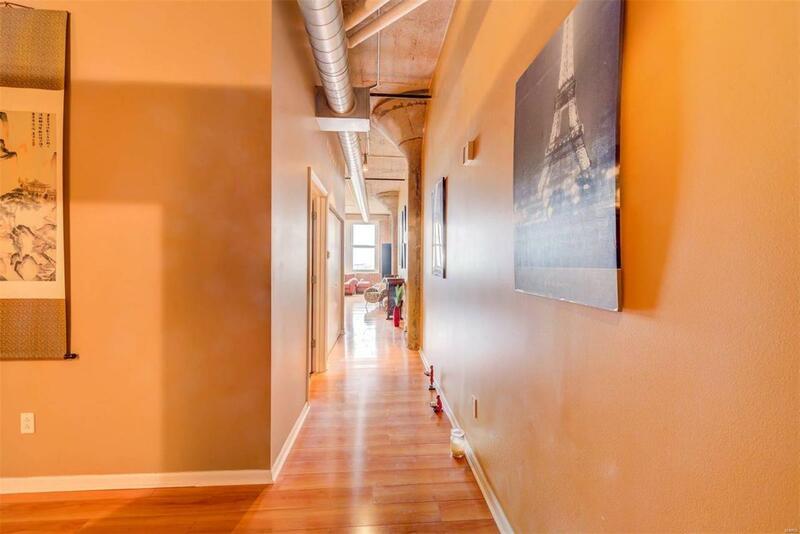 Utilities included, sewer, water, trash, included in condo fee. Concrete floors keep the noise from your neighbors at bay. 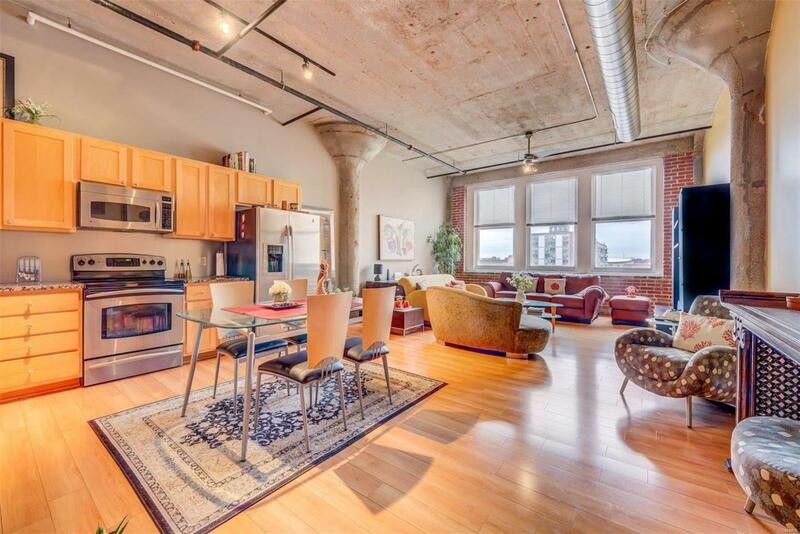 Enjoy the luxury of a high end condo without the huge price tag or outrageous condo fee. Residents enjoy private access to the rec room, gym, outdoor patio with seating and grills, along with private storage in basement. Let's make this incredible fully furnished home yours!